Custom manufactured high-reliability cable assemblies, box builds, and wire harnesses built to strict medical and military specifications are available from Aved Electronics, Inc. of North Billerica, Massachusetts. 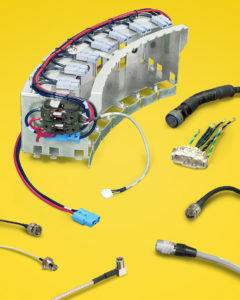 Aved Cable Assemblies, Box Builds, and Wire Harnesses are custom manufactured and fully tested to provide OEMs with a totally integrated solution and one SKU to simplify procurement. Specializing in high-reliability applications, the firm can work with wire from 30 AWG to 500 KC mil, fiber optics, and virtually any connector type, build boxes optimized for design and manufacturability (DFM), and test to medical and military requirements. 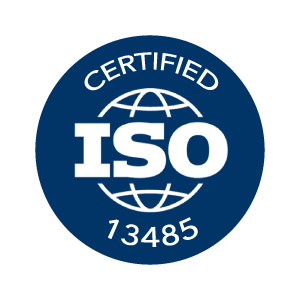 Built to ISO 13485 and/or MIL-I-45208A standards, Aved Cable Assemblies, Box Builds, and Wire Harnesses can incorporate virtually any type of positive locking connectors and disconnects from leading manufacturers. The firm has fully automated wire processing and test equipment and can provide engineering support that includes process control, 3D modeling, extensive QC protocols, and full documentation and lot traceability. Aved Cable Assemblies, Box Builds, and Wire Harnesses are priced according to the configuration. Aved is ISO 9001, ISO 13485, and ITAR registered.